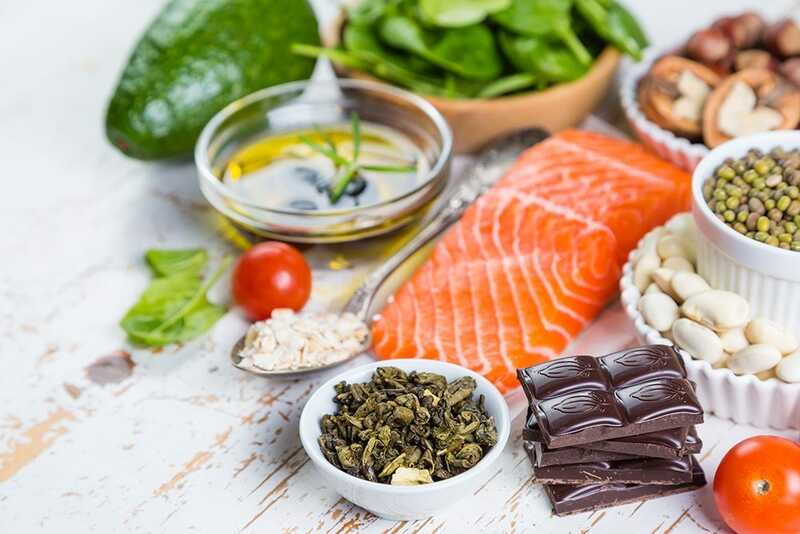 It’s National Cholesterol Month so we’ve been looking at ways to keep cholesterol levels in check and lower our chance of heart disease or a stoke. Cholesterol is a fatty substance and is vital for the normal functioning of your body. It's mainly made by the liver but can also be found in some foods. Having an excessively high level in your blood can have some serious health implications. High cholesterol doesn't usually cause any symptoms but it increases your risk of serious health conditions such as narrowing of the arteries, heart attack and stroke. It can also increase the risk of a blood clot developing somewhere in your body. Doing 150 minutes of moderate aerobic activity every week can improve your cholesterol levels. 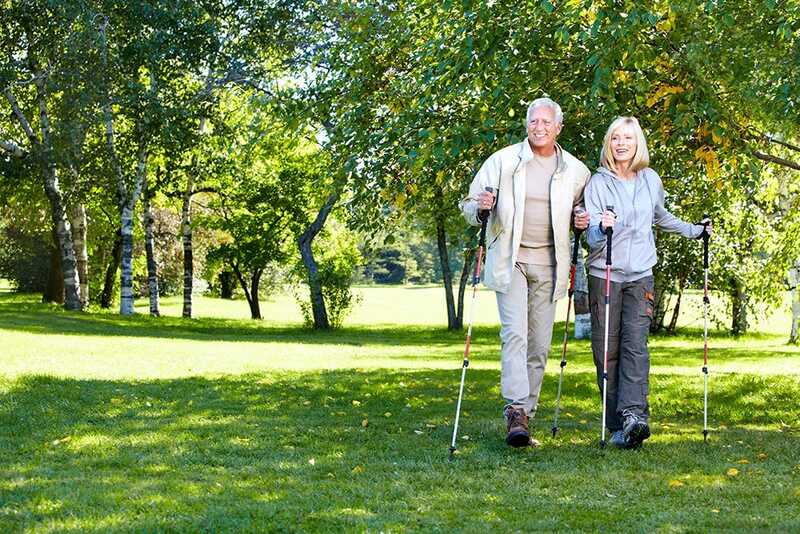 This can range from walking to more vigorous exercise such as cycling, running or dancing. Moderate aerobic activity means you're working hard enough to raise your heart rate and break a sweat.